Do you have concerns that your projects are off track? Despite your best efforts, projects will sometimes flounder, and even fail. If you are concerned about a project that is veering off course (Project In Flight Review) or one that is completely off the tracks (Project Turnaround), JCS can help. The best course of action is to build a solid, actionable plan for change supported by a highly qualified, objective assessment of the project. 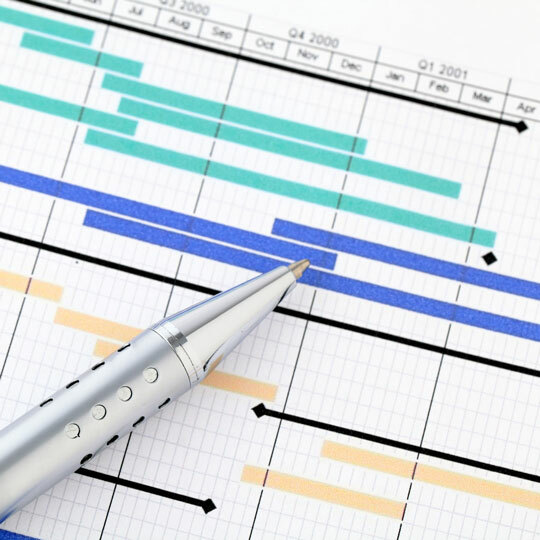 Project In-Flight Reviews: Sometimes an organization needs to assess or review work that is already in flight, or simply conduct a “wellness check” on a crucial effort. These reviews may be initiated as a result of missed milestones or as A follow up from recommendations received during a formal financial or systems audit. Often, organizations need an independent organization to perform these reviews and make recommendations for getting the effort back on track. 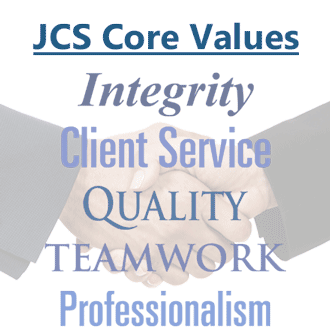 JCS's experience, objectivity, and collective insight make us the ideal partner to assist with these projects reviews as we are able to provide an unbiased 3rd party opinion. Project Turnarounds: Even world-class organizations occasionally find themselves with an ailing project. Breakdowns can occur for a variety of reasons - inadequate sponsorship, poor planning, insufficient resources, lack of accountability, or lack of stakeholder buy-in, to name just a few. We are known for our ability to jump-start stalled projects and steer them across the finish line. We begin by providing an experienced project leader or team to diagnose the exact nature of the problem. With a clear understanding of the issues, we work with you to quickly resolve tough issues, reinvigorate the team, and develop a comprehensive turnaround plan to lead the project through to a successful completion. JCS's success lies in our ability to independently determine the root cause and to overcome the "people" issues that are so often at the root of a struggling project.